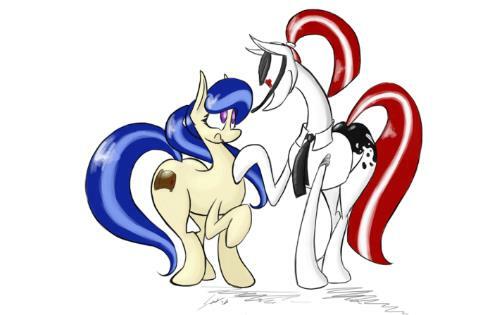 For Ponies New to this site! We have a Minecraft Server! Go here if you want to join! http://fillydelphia.com/g4/gallery/Sali "Art of OCs by our friend, Sali!" 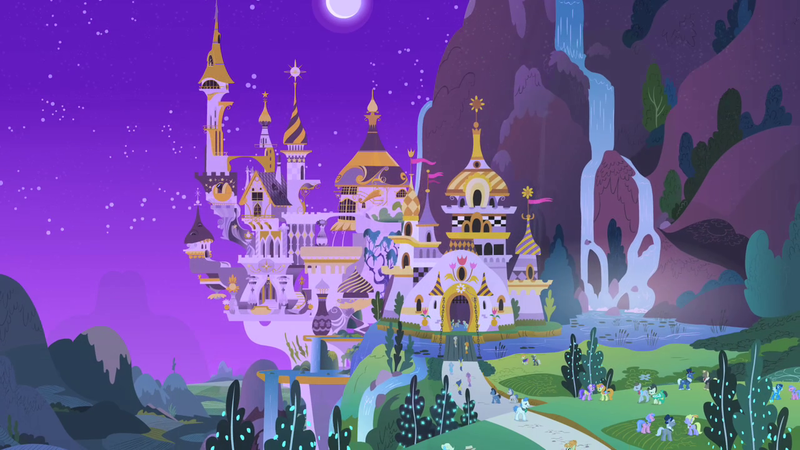 Welcome one and welcome all to Nightmare Night 2018 in Ponyville! From October 31st to November 4th there will be parties, candy, and costumes in all applicable IC rooms as well as a perpetual nighttime state. Get out there and have some fun, but don't forget to give your offering to Nightmare Moon at the edge of the Wilds, or she might come gobble you up! It's Wintertime once again in Equestria! The weather factory in Cloudsdale has been working overtime and now Winter has been delivered to all corners of Equestria. Get out your warm clothes, ice skates, and hot cocoa, because the snow is falling and Hearthswarming is fast approaching. Winter Wrap Up is over and Spring is officially here! 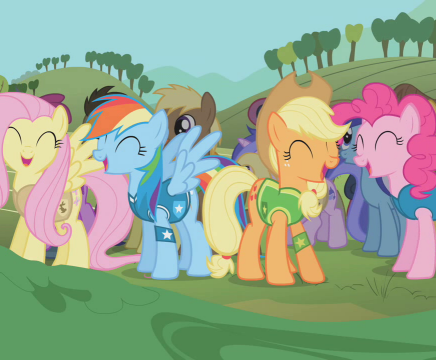 Thank you to all the ponies who helped move Ponyville into the next season. If you haven't returned your team vest yet, please be sure to drop it off at Town Hall. We hope to have your assistance again next year! 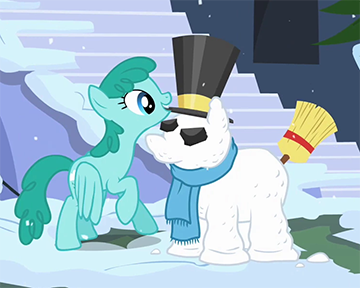 Hope you're all done making snowponies and having snowball fights because that snow expires on the 20th and you wouldn't want to get sick from expired snow! And by that I mean it's time for Winter Wrap Up! 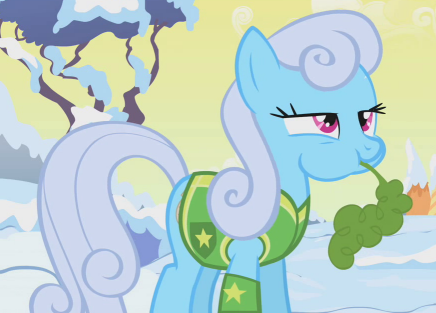 It's that time of year where we clear the snow out of Ponyville, wake up all the hibernating animals and plant some crops. So get your shovel, an alarm clock, and a hoof full of parsnip seeds. As usual their will be three teams: Weather, Animals, and Crops. See Twilight Sparkle (or any other stand-in staff that may be there) in the HUB to get assigned to a team, and a vest. The event will start on the 20th of March and end on the 21st. This means from the dawn of the 20th to dusk on the 21st! 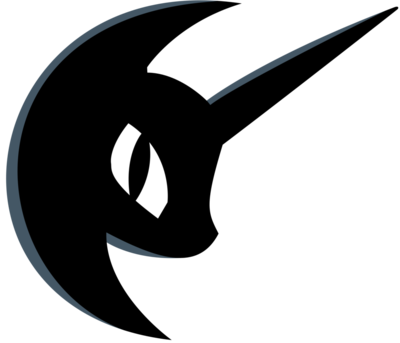 The chill in the air and the dark silhouette on the moon can mean only one thing, Nightmare Night has once again come to Equestria. So don your costume and get your candy, but don't forget to make your offering to the Nightmare Moon statue near the forests' edge, or she'll come for you! The Nightmare Night celebration begins October 31st and runs through November 7th. Parties, tricks and treats, and frights abound all week long so don't miss out! 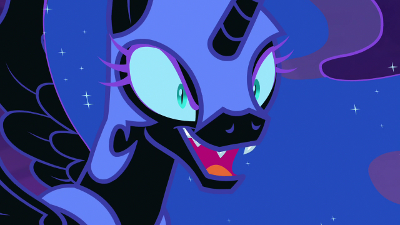 October 31st - Nightmare Night begins! 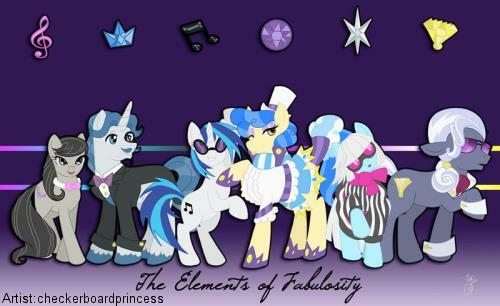 Get your candy on, Equestria! November 1st - All Souls Night. Leave treats out for those who've passed beyond the Veil. November 7th - Peace Observance, join in the feast at Town Hall to celebrate the coming of winter. It's over. Now clean up this mess. I'm just kidding, hope you had fun this week! Now that the event has come to a close, we're going to start deciding who the winner is and award badges to everyone and special ones to those who participated the most. Please submit your scores to Celestia via PUB. Include all the relevent information. You may submit scores for multiple characters seperately or submit all your points for a single character. Just be sure to include all the information for each point. Please submit your score by the 26th of July. Scores turned in later will get participation badges but won't be considerd for winning places. When you've chosen the character you would like to have your badge made for, and have the total points sent to me please wait a few days so that all points can be tallied, and compared to each other. When the winners have been awarded, they will recieve their badges. All participants will recieve badges as well. If your characters don't have a picture yet, hoof it over to Pony Creator and get one or get a quick commission, since your badge would look very silly without one. Note: if you ever get personal artwork done at a later date, and want your badge updated, it won't be a problem! I love the smell of green dye in the morning. Hope you like the colour green, and having lots of it all over your face because it's time for Green Week all over again! The event will start on the 13th Of July from dawn and end on the dusk of the 19th of July. This glorious event is a week long mayhem where participating ponies load up their water pistols and spray each other with generous amounts of green dye! Yup, that's it. Sounds like fun right? Of course it does. Slow down there! Points are scored in this event not by spraying the most ponies, but by being sprayed by the most ponies. But I don't like green dye! 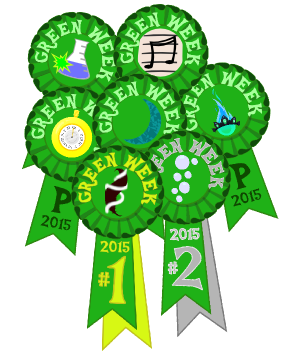 That's not really a question but if you don't wish to participate in Green Week that's okay! 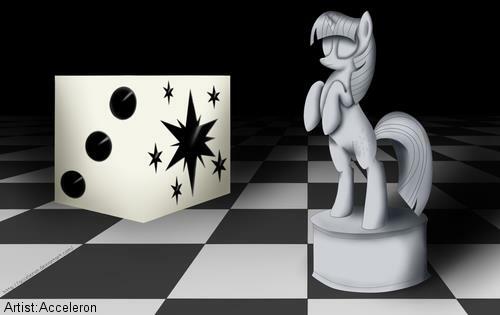 Anypony is free to stay out of the madness. 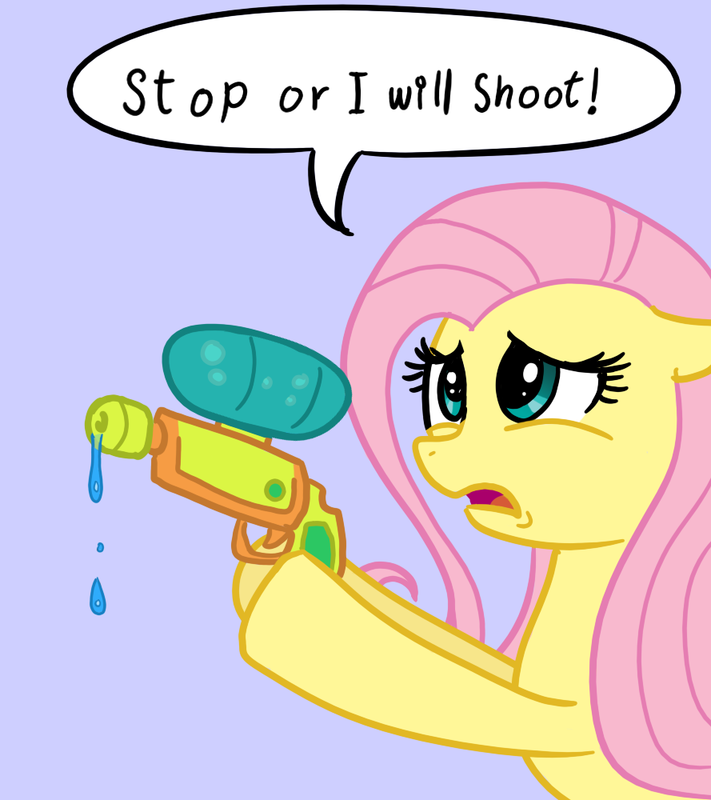 Only ponies seen carrying water pistols or wearing a green bandana will be considered participating and anypony else in the same boat is free to open fire! 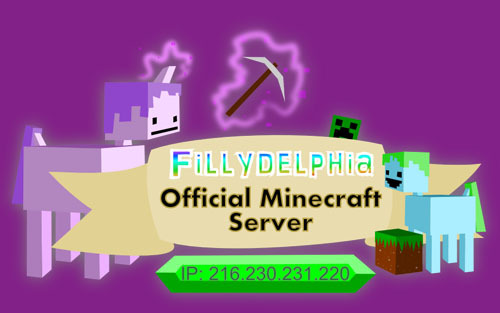 How did YOU hear about Fillydelphia?